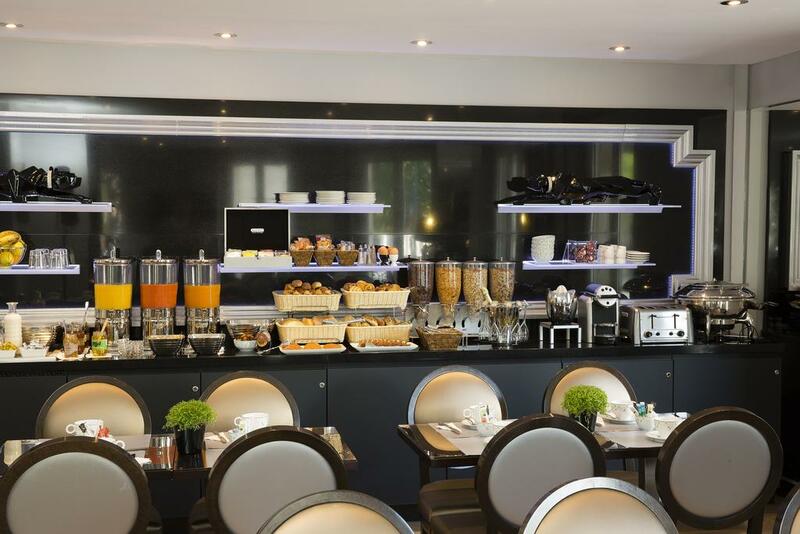 Located in central Paris, Hotel Plaza Elysées is situated 200 m from the Champs Elysées and Arc de Triomphe. It offers rooms with a 32-inch LCD TV and WiFi internet access. The soundproofed rooms at Hotel Plaza Elysées are air-conditioned and have en suite bathrooms with a hairdryer. This casual hotel is 1 km from the Arc de Triomphe, 2.3 km from the Eiffel Tower and 2.7 km from the Louvre Museum. The bright, airy rooms offer Wi-Fi, flat-screen TVs, desks, minibars and coffeemakers.